Tired of waiting for the sun to come up so you can drive thanks to your dim headlight bulbs? Stay safe on the road both day and night with this Cree LED Headlight Conversion Kit by XKGlow. 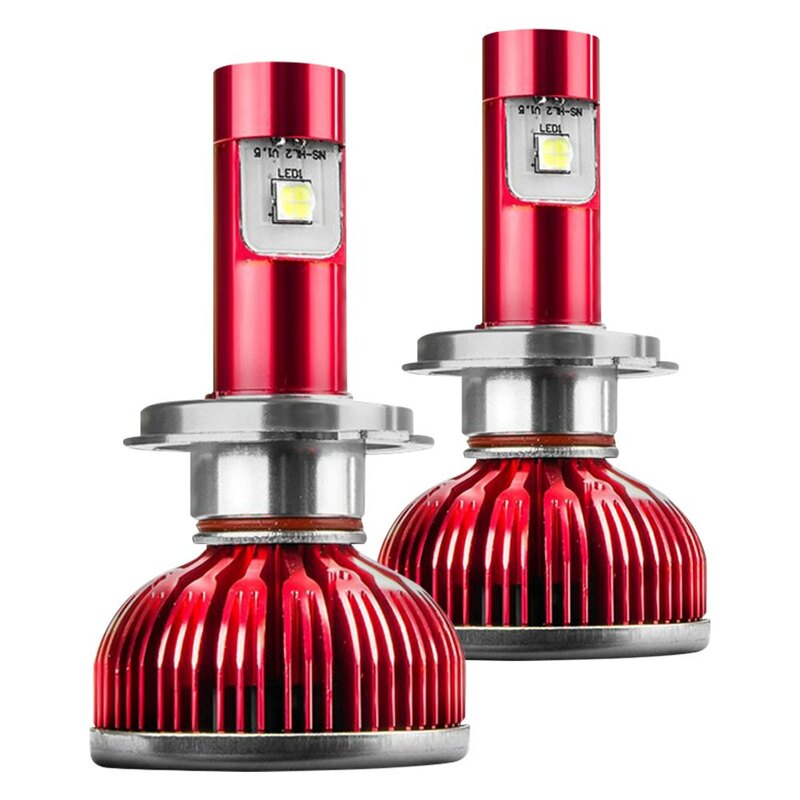 While halogen bulbs dim after heating up or get more and more yellowed with each passing day, these high-quality LED lights will always shine strong for their whole “light-life”. This error-free conversion kit is able to effectively perform at a wide temperature range of -40 to +80°C thanks to built-in WAVE Cooling Fins, and an active cooling fan spinning at up to 9000rpms, so you can enjoy your ride every day of the year, from sunrise to sunset.